What is most desirable feature you ever desired in a Hybrid? Well I think maximum people will agree with me and their answer will be “best fuel economy”. 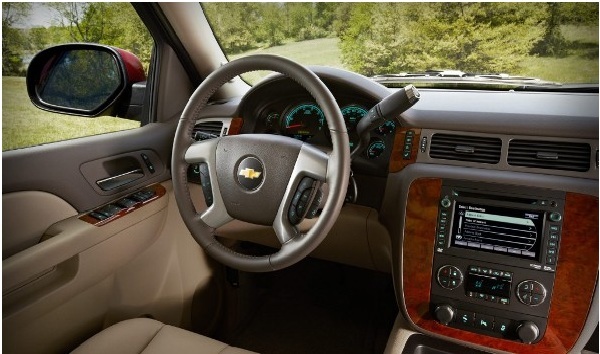 You can expect this factor in 2013 Chevrolet Tahoe Hybrid because it is extremely fuel economical as compare to other non-hybrid models. 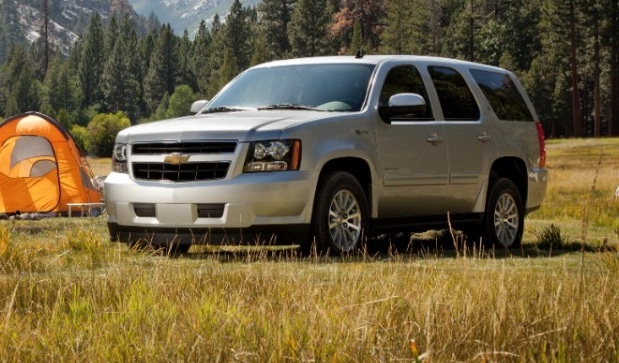 It’s a full luxury SUV and 8 passengers can easily accommodate inside its comfortable cabin. 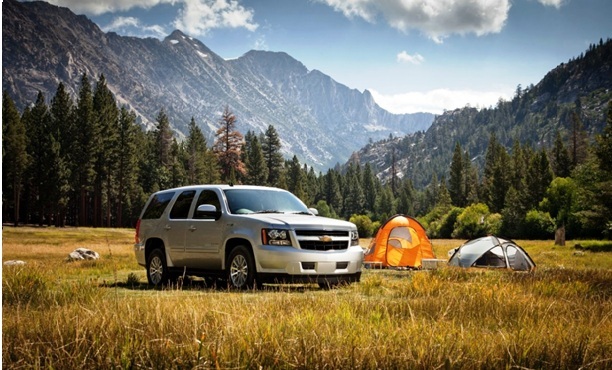 2013 Chevrolet Tahoe Hybrid is available with 6L V8 Gasoline engine with Active Fuel Management that is added as standard power source to all models. Moreover this standard powerhouse works in collaboration with Electrically Variable Transmission and 300V Nickel Metal Hybrid Energy Storage System and provides extreme power to run this SUV on the road. Exterior of this stunning SUV is almost similar to previous models but you will notice that styling features have been revised. GM improved its exterior with an aim to improve the aerodynamic performance so that you can achieve maximum fuel economy. High performance to the New and improved power electronics of this Hybrid model is added by the large front grille that keeps it cool and avoid overheating of Powertrain. To improve the aerodynamic performance, D-Pillar has been extended and distinctive back fasica is modified and this structure contributes positively in making this Hybrid fuel-economical so that you can enjoy a fuel-economical ride. Moreover brake lamps on the back side are based on LED technology and saves energy. You will find interior of this Hybrid SUV extremely comfortable and spacious. 3 Rows are available for passengers. Highly fuel economical, its mpg value in the city is 33mpg. Fog lamps and tow hooks are missing in front fasica.